During the month of May, Dying Matters host an awareness week with a number of other like-minded organisations. In 2018, Dying Matters week runs from the 14th until the 20th May. The theme for this year’s awareness week is; ‘what can you do in your community?’. The focus of Dying Matters is to provide the support the people need when approaching the end of life. It also offers support and advice for their carers and loved ones. 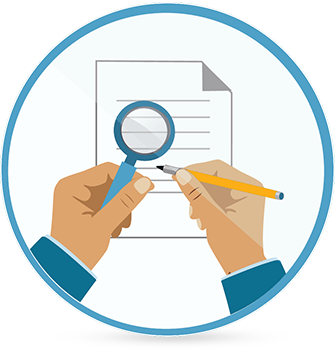 Many people are unsure of what end of life care involves and it can be difficult to know what treatment and choices you have available. Dying Matters awareness week is an essential way to help open up the discussion and think about the help you can provide to those in end of life care. Only one in every three people has spoken to someone about how they would like to die or where they would like to end their life. 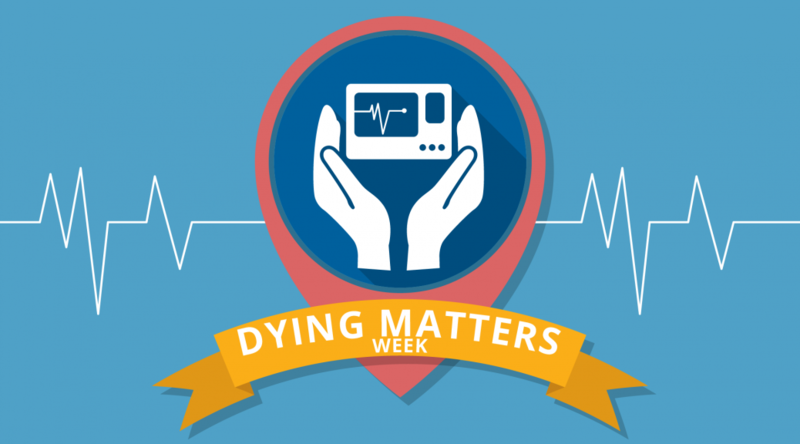 The Dying Matters Week helps to provide information and insight. As well as helping to reach out to those who are struggling with death, after death and coping with bereavement. One of the ways that you can help Dying Matters Week is to raise awareness. At VideoTile, we offer a sensitive and in-depth End of Life Care online training. The e-learning training explains what people should expect during the end of life care. The course also covers the other professionals who are involved in the care at the end of someone’s life. End of life care can be a difficult and emotional time for everyone involved. Having information and training provides people with the tools they need to handle the situation. As always, VideoTile will fully brand the course, to suit your branding needs. To see the course for yourself, click here for your free trial. If you would like more support with the end of life care training materials, then contact the VideoTile team.